Commander6D is the must tool for the diesel racing management engines equipped with the pump injectors technology. 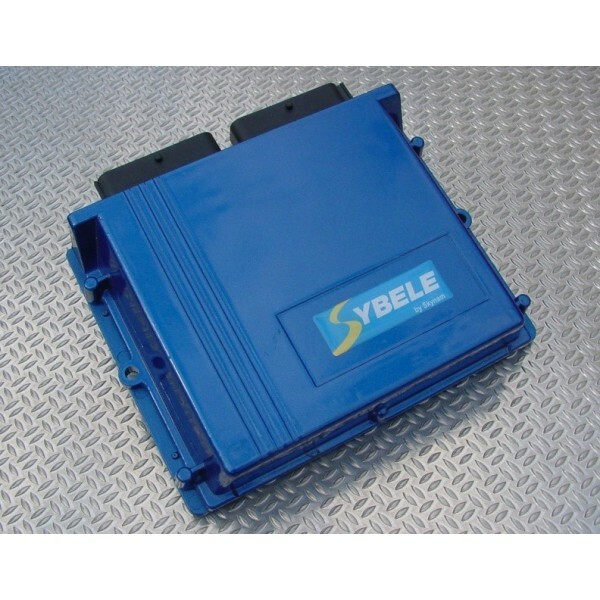 This racing management is incommensurate with tinkering settings on the chip of a series ECU primarily made for emission control. Thanks to its high performance microprocessor and its multiple possibilities, Commander6D will allow the engine to get the torque and the power which it claims, with furious accelerations provided by an astonishing speed and power of calculation, in the safety. It manages as well common rail piezo engines, common rail inductive engines, and pump injectors or UIS injectors engines. For each of these diesel injection types, the Commander6D ECU is integrated in a specialized kit (see diesel injection kits). Several tunings can get along for the same engine, from the dragster (very high performance sprint running but very trying for the mechanics) until rally raid (performance in the mechanical safety with watched consumption), through circuit and road rally. The desired tuning can be selected while running, by a rotator or a dashboard switch, allowing a super boost of the engine if necessary. See piezo and inductive common rail kits.